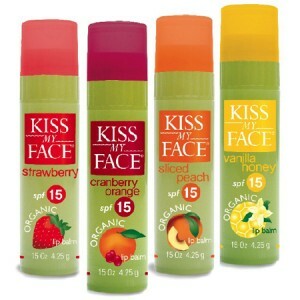 First 1,000 to upload a photo of someone kissing will receive 2 FREE Kiss My Face Lip Balm. 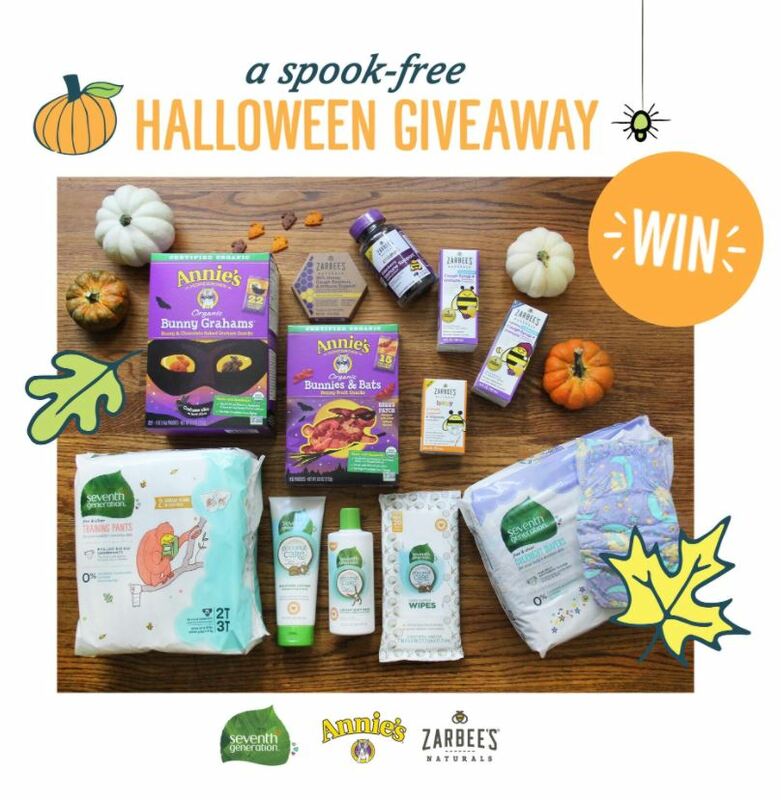 After you upload a photo, others can vote on it and whoever has the most votes wins a gift basket after the promotion ends. Be sure to go like Kiss My Face on facebook and follow the link above to visit their “Kissing Booth” to enter at NOON EST.